What I do to manage my snack choices is stock up on my snacks at Publix, and then plan out my snacks for the week. On my latest trip I used this coupon to save $5 on these great snacks, because my financial health is also important, so I need to save money where I can! With Yoplait yogurt, I get a healthy dairy option that is a sweet treat that makes a great dessert, especially the Whips; Yum! I find it really hard to work fruits into my snack plan unless it's in a smoothie, so Naked Juice berry blast is a convenient option for me to get fruits in my diet. Naked Juice is refreshing and nutritious with no added sugar and it tastes really good! I also love to have crunchy snacks. 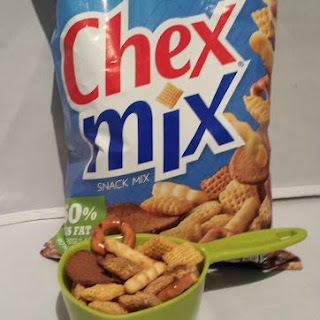 Eating one piece of Chex Mix at a time helps to make it last longer and fulfills that grazing munching need. My grandfather used to make Chex Mix for our game nights when I was a kid. Every time I eat it, it brings back great memories of my Grampy and the fun we had while eating his homemade Chex Mix. It's crunchy, yummy, and with so many varieties, it's never boring. For snacks that come in larger packaging like Chex Mix, I measure out my serving size into snack size bags so they are easy to grab. I get the crunchy salty snack that I crave, without the guilty feeling. I love that I can still eat my favorite food just by eating smarter! You can save on these snacks and more. Sharing means saving! Save $5 on your $20 purchase of participating snacking items when you share the Publix Snack, Share, Save event with friends! Visit the Snack Share Save page to find out how. You will also be able to save an additional $5.00 instantly when you buy $20 worth of participating items from PepsiCo, General Mills, and Unilever between 9/24 and 9/30. That's double the savings! Want to win $15 to buy your favorite snacks? Just enter to win in the form below. 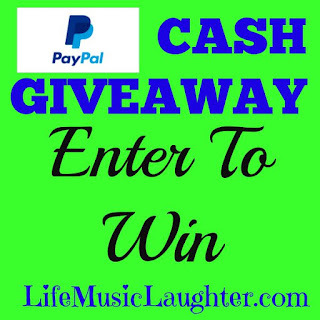 1 reader will win $15 Paypal Cash.